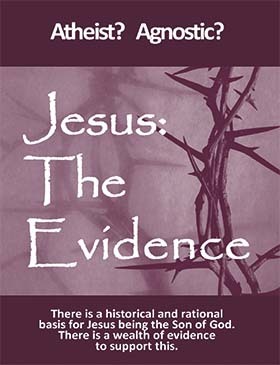 The "Jesus: The Evidence" booklet provides an overview of the substantial evidence for Jesus being the Son of God. If you would like a copy, please click HERE . We will then send you one for free! What historical evidence do we have for Jesus? How trustworthy is this historical evidence? 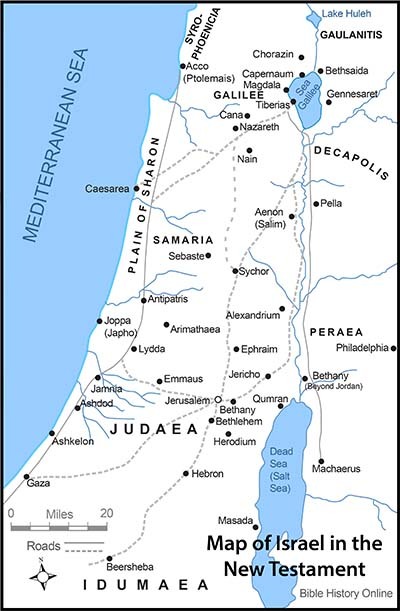 How accurate is the historical evidence? Is there contemporary written evidence for Jesus outside the Bible? Does archaeology support the written historical evidence? Does the historical evidence stand up to rational scrutiny? Part 2: Who was Jesus? Was Jesus convinced that He was the Son of God? Was Jesus massively deluded to think of Himself in this way? Did Jesus’ original followers think that He was the Son of God? Did Jesus unintentionally or deliberately mislead His followers so that they believed He was the Son of God. What about other “messianic” leaders? In what ways was Jesus similar or different? What evidence do we have for the Resurrection? What happened to Jesus’ body if He was executed? What is the evidence for Jesus being seen alive by His followers after His death? Is there any evidence from outside the Bible that supports or undermines the Resurrection? Does this evidence stand up to rational scrutiny?